Open access has increasingly become the new norm. 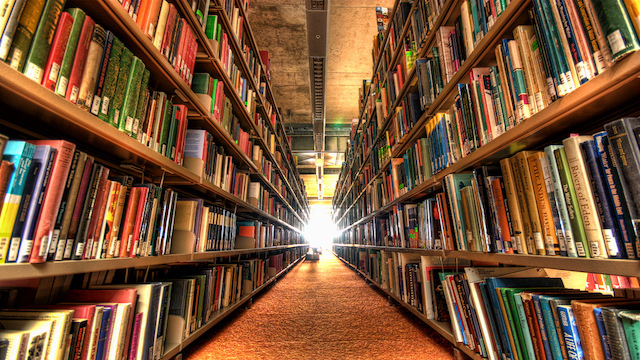 Countries and research funders are embracing open access. Many set targets to reach 100% open access before 2020. However, issues related to equitable sharing, diversity and inclusion is not fully addressed, according to a statement by SPARC. Open access should serve the need of all scholarly communities and research output consumers in an equitable way. The challenge in this front so far has been what is open access to an institution might not be the case for others. For instance, students and staff members have free access to their own institutional repositories. Nonetheless, due to log in requirements, individuals without login access are hindered to access articles. There are repositories trying to make open access as open as possible, nevertheless. It seems that open access advocacy groups are realizing deficiency related to open access equity and inclusion. 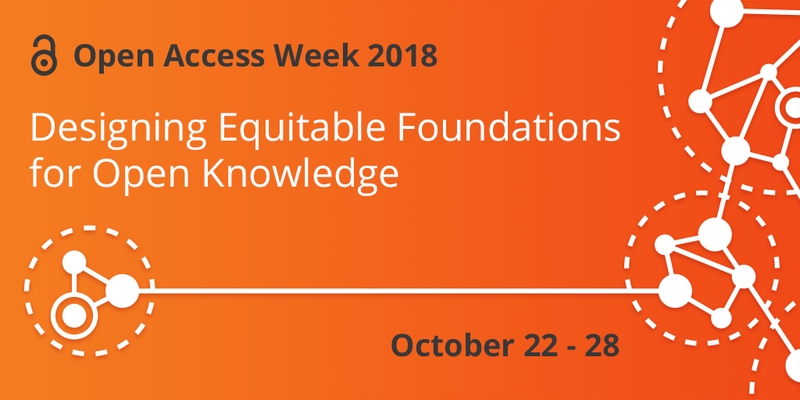 Emphasizing on the need for equitable sharing as the theme for International Open Access Week 2018 underscores this. Brining equity to the front might help institutions, research funders and policy makers to set equitable sharing of scholarly output as one of their top agenda items.